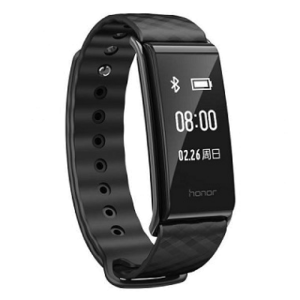 Honor Band A2 offers a lot more features than many other fitness bands in the same price range. Some of the features are like, to wake screen just raise your wrist, find my phone feature, camera shutter control and remote music control. 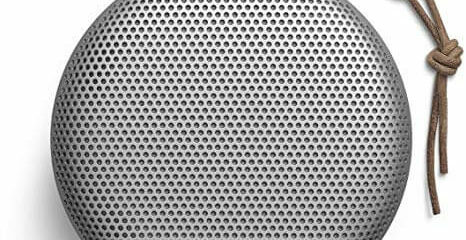 The Band A2 has a standby time of 18 days and the band usually takes 1.5 hours to completely charge. 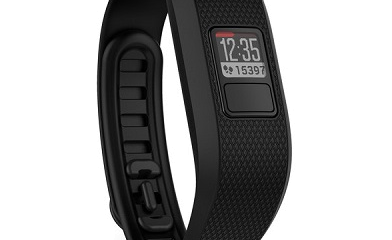 The design & display, amazing features and a decent battery backup make this overall a good fitness band for both man and woman.